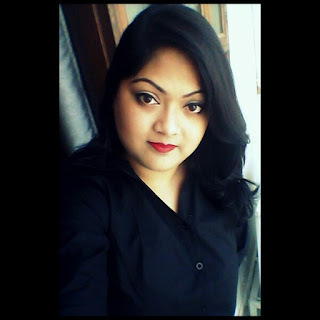 So cutting them short, I have zeroed in ONE ultimate reason: I absolutely hated the artificial pink cheeks look which screamed “Hey-look-I-have-makeup-on” and always found the ladies which pink shimmery cheeks very unapproachable :P Also, when I was younger, I used to wonder about the logic of applying blush. 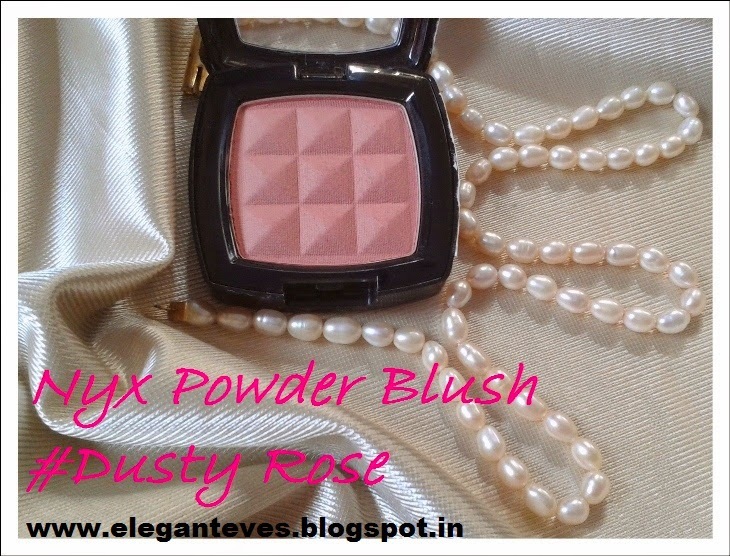 Now come on, we don’t naturally blush the whole day, do we? 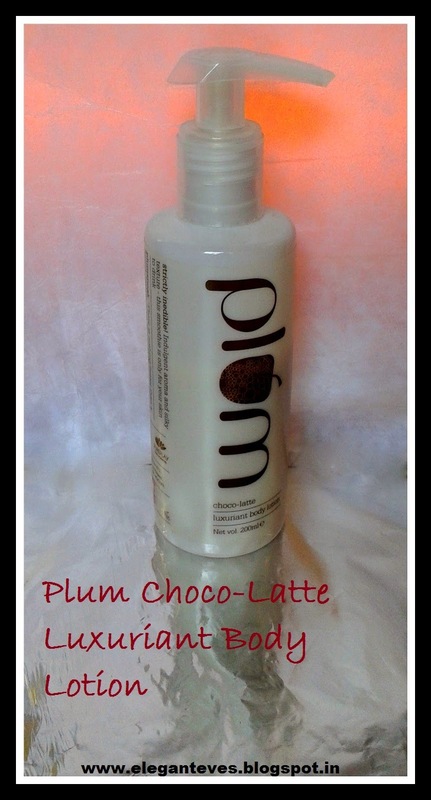 So, my search for THE perfect body lotion is everlasting but I finally found a very good friend of my skin in Plum's Choco-Latte Luxuriant Body lotion. 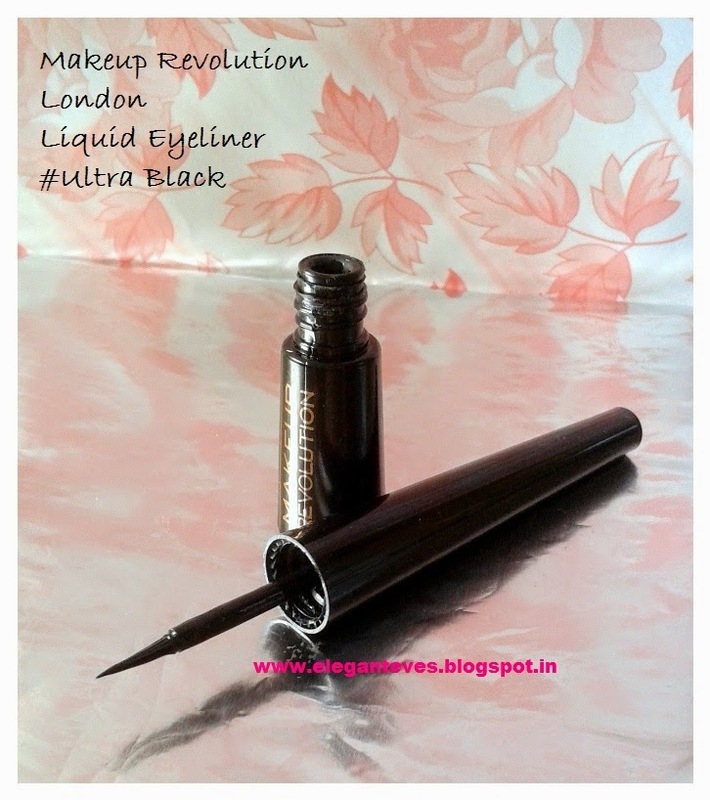 If you have read my review of Plum's Angel Eyes Kajal earlier, you would know how much I am amazed by this brand's quality products and wonderful customer care service! This review will be another reason to add more love to that! Hello beautiful ladies! Today’s post will be on one of India’s top online shopping sites which is my most trusted online shopping site as well. Read on to find more! 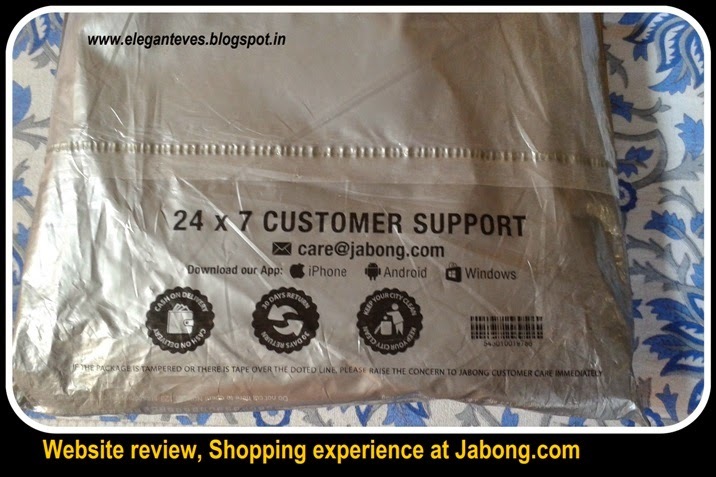 My experience: I have been shopping from Jabong since the time it was started . 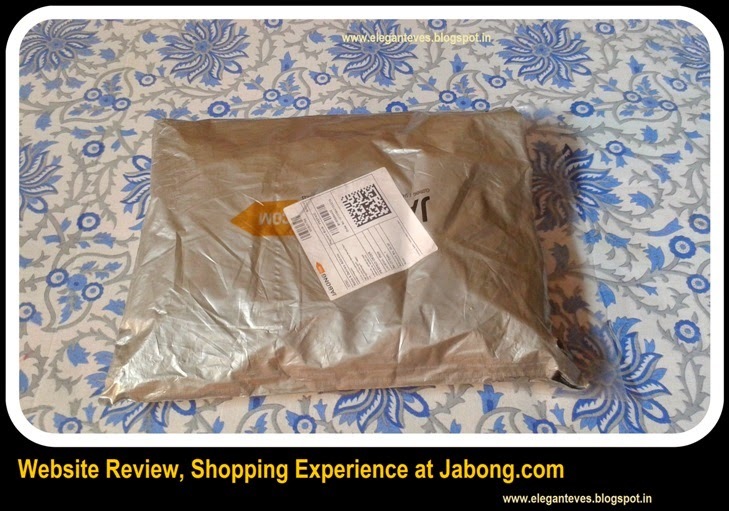 If I had to include everything I have bought from Jabong till date, it would have to cover at least ten posts!! Mainly because they range from shoes, sarees, kurtas, dresses to makeup, skincare, sunglasses, bags and what not!! 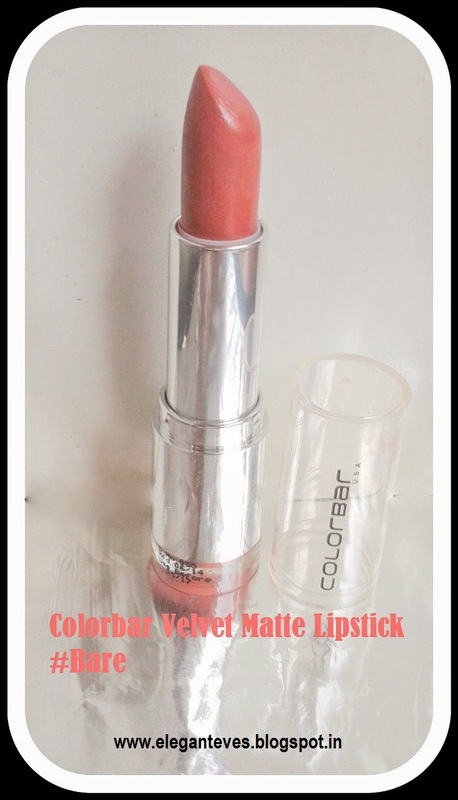 I love their prompt customer service, easy returns policy and top quality products. There have been times (although rare) that I had a problem with clothes sizing, but the applaud-able customer service has always helped me receive refunds very easily. Jabong is also filled with vouchers and credits which the regular buyers can get benefits from. 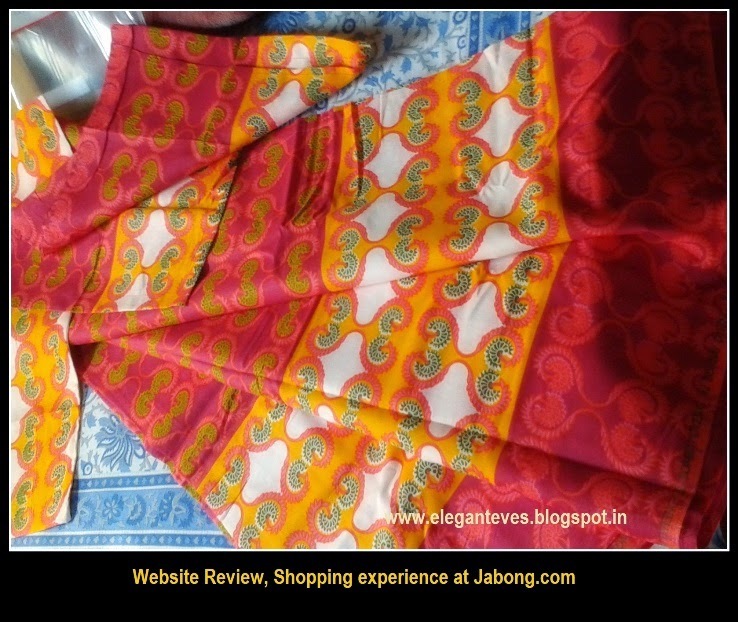 Thus, today I am very happy to do a website review of Jabong.com having received a complementary voucher for shopping from them. Yes, I know the “You-are-a-beauty blogger-you-should-have-bought-cosmetics” thing ;) But trust me! I intentionally chose something different from what I have always bought from Jabong. 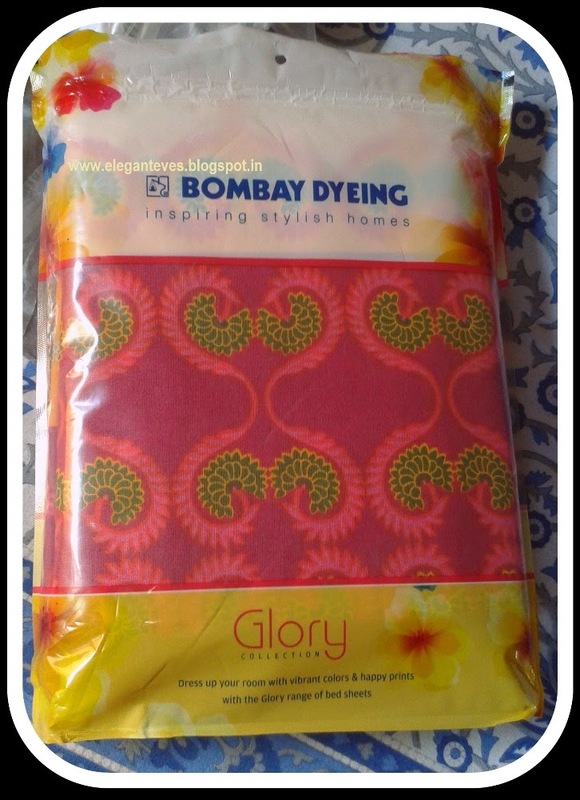 I chose a bright colored Bombay Dyeing Double bed sheet which came with two pillow covers. 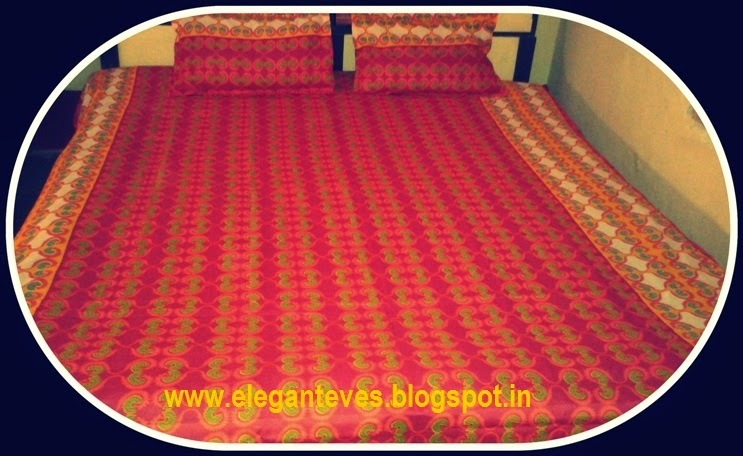 Bed linen was something I had never ordered from the site and this time I decided to give this a shot. I am super impressed with their service as always. 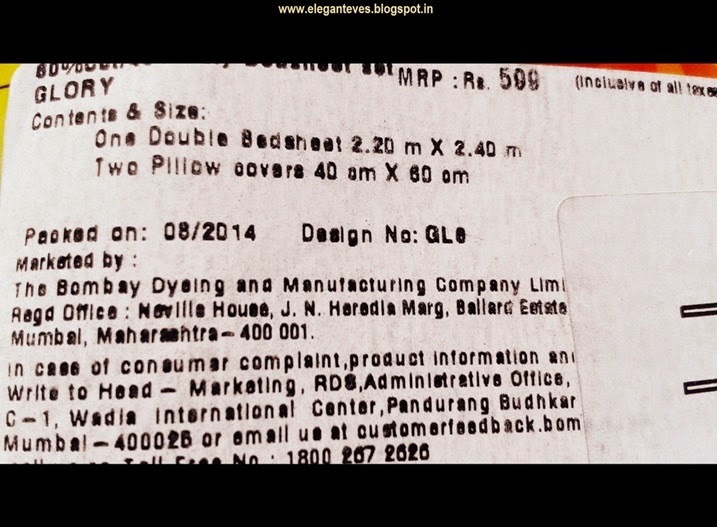 The bed-sheet came inside a grey plastic packet which was securely packed and was leak proof. Jabong also uses very sturdy black cardboard boxes when sending out things like cosmetics and skincare products. Anyway, coming to the bed-sheet, its measurements are given below and it was a perfect fit on our bed- Neither too large, nor too small. The quality is good and I am sure there won’t be any after wash color fading issue with it owing to the fact that it’s from a reputed brand. 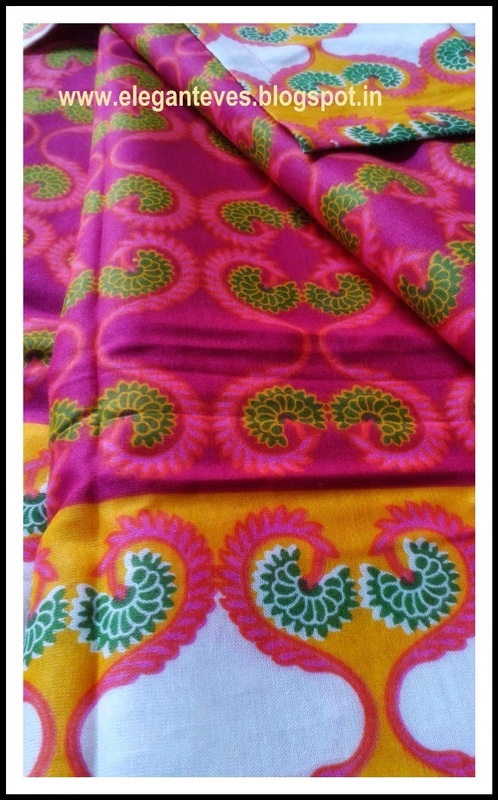 My family loved the bright color of the bed sheet as well! Jabong is always full of offers and discounts and terms like “Flat 32% discount”, “50% discount” are a common sight throughout the website. Along with budget friendly things, Jabong also caters to the needs of the high-end brands users and there is an array of products from various brands which you can find here. The easy payment which includes net-banking, credit cards, debit cards and cash-on-delivery service is impeccable and such a hassle-free payment system is seriously a shopper’s dream. In a nutshell, I am in love with Jabong.com and I find myself visiting and ordering my necessities from Jabong very often.